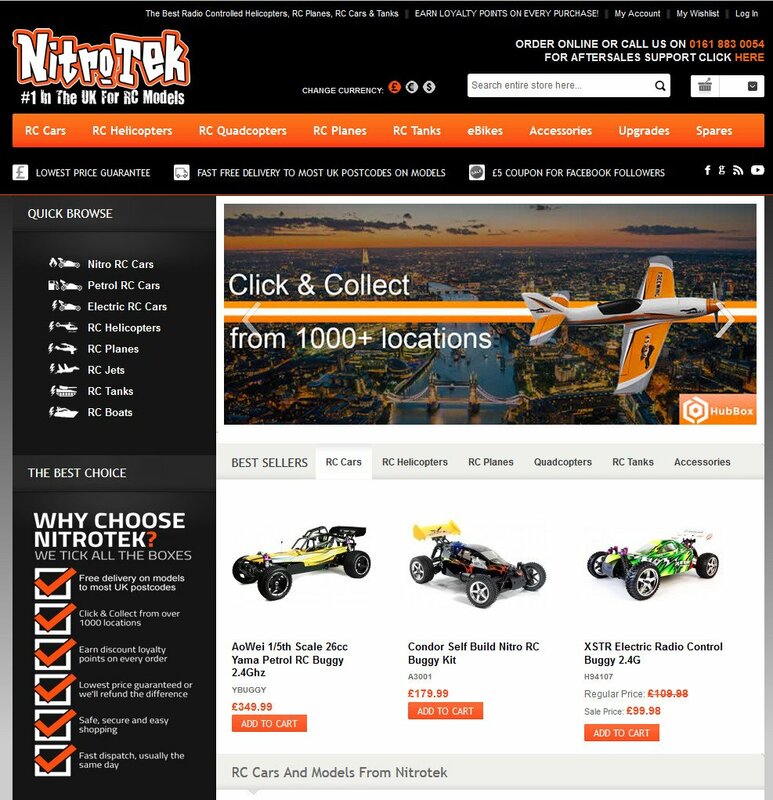 Thank you to Nitrotek Ltd - supplier of RC Cars, Helicopters and Planes based in the Goyt Mill, Marple, for renewing sponsorship of The Marple Website again. They also have a Website Sponsor page in the Marple Website Community Directory. 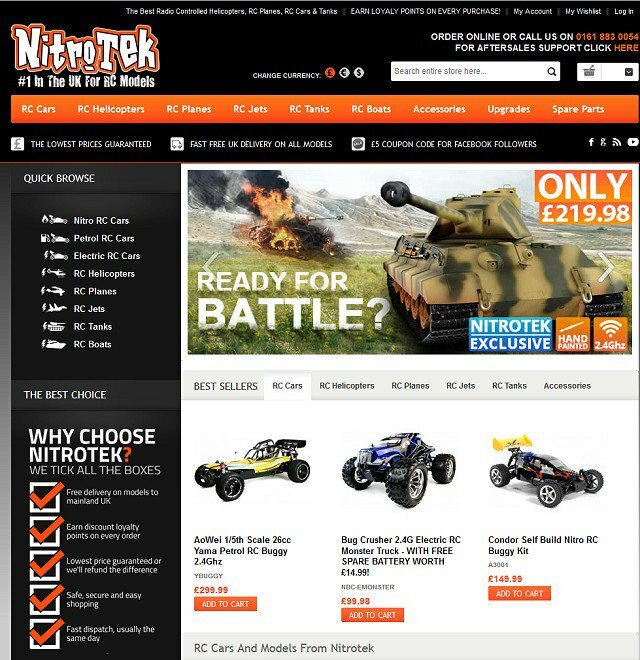 Thank you to Nitrotek Ltd - supplier of RC Cars, Helicopters and Planes based in the Goyt Mill, Marple, for renewing sponsorship of The Marple Website. A BIG thank you also to Nitrotek for their great support of the Treasure Hunt in Marple Memorial again this year. Here are the very happy winners of Nitrotek's fantastic raffle prize! Thank you to Marple Website sponsor Nitrotek Ltd for the donation of another fantastic raffle prize for the 2017 Julian Wadden Family Treasure Hunt. You can see here how excited JW Marple Branch manager Jonathan is with the prize! 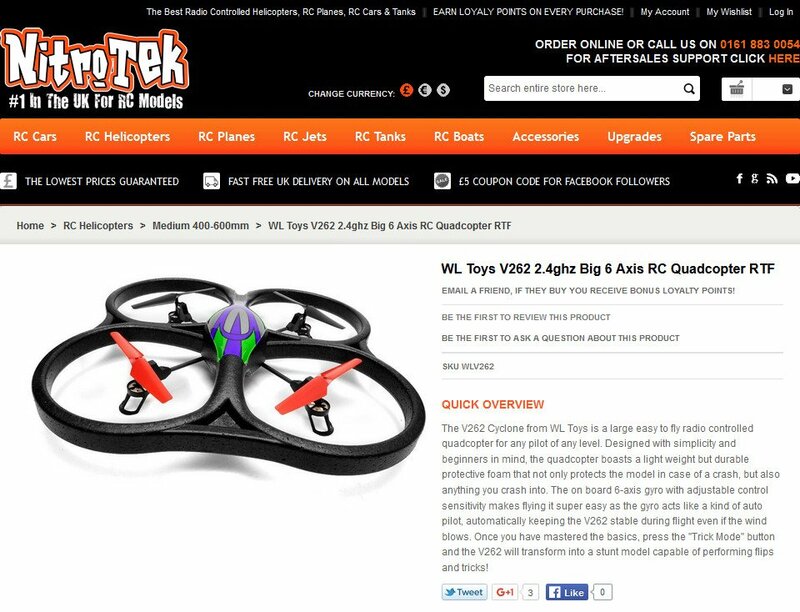 Following on from becoming a Marple Website Sponsor and then donating £100 to the Skatepark Project, Nitrotek Ltd is now to provide a fantastic Quadcopter prize for the raffle during the Marple Family Treasure Hunt organised by Julian Wadden on Saturday 28 May in Marple Memorial Park. By way of an extra thank you Nitrotek has been made Sponsor of the Month for the rest of May. Their banner will now feature at the top of the forum and the main site for until the end of the month. Following on from becoming a Marple Website sponsor I'm delighted to report that Nitrotek Ltd has become a business supporter of the Marple Skatepark Project by donating £100! If you are interested in becoming a business supporter of Marple Skatepark Project, please get in touch! 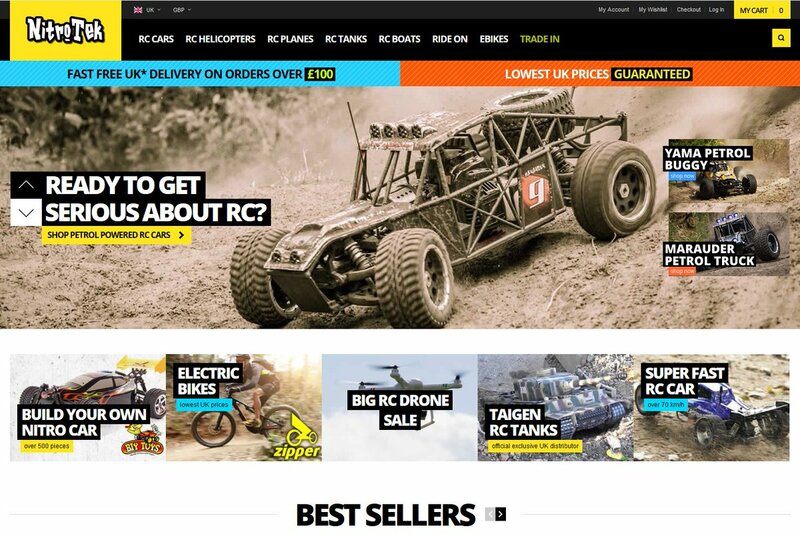 I'd like to welcome The Marple Website's newest sponsor, Nitrotek Ltd - supplier of RC Cars, Helicopters and Planes based in the Goyt Mill, Marple.